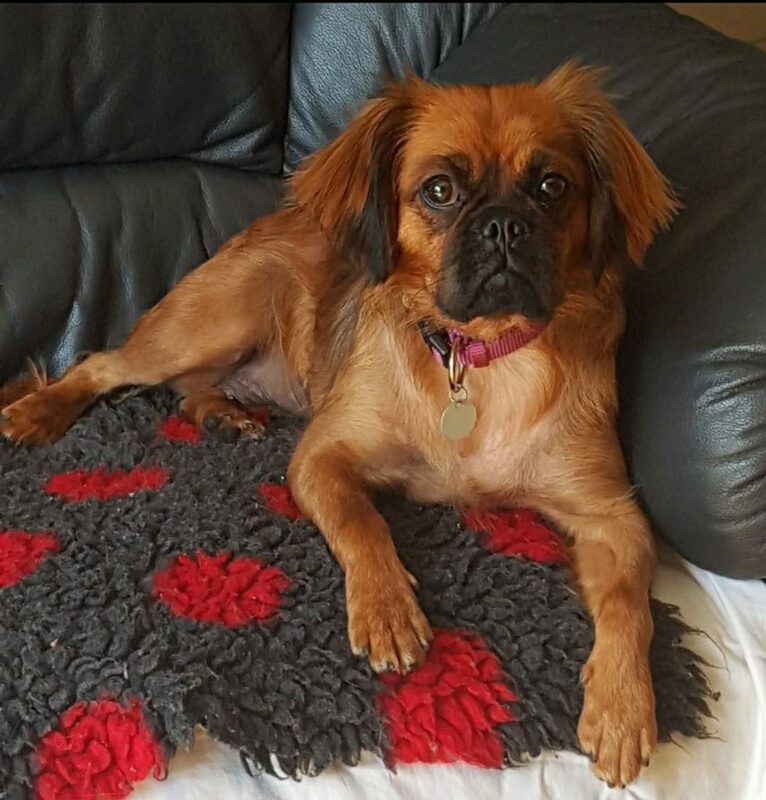 Regan is an approximately 18 month old Cavalier pug cross female. She is a lovely, friendly girl who loves her cuddles. She is full of fun and energy and would need to be walked at least once a day. Regan loves other dogs and would love to be rehomed to a home with a playful dog, though it’s not essential. Regan is house and lead trained and would benefit from some on going basic training in her forever home. She has been fully vaccinated, micro-chipped and spayed.